Extracellular vesicles (EVs) are natural carriers of biomolecules that play central roles in cell-to-cell communications. Based on this, there have been many attempts to use EVs as therapeutic drug carriers. Various macromolecules, from chemical reagents to nucleic acids, were successfully loaded into EVs; however, loading of proteins with high molecular weight has been huddled with several problems. Purification of recombinant proteins is expensive and time consuming, and easily results in modification of proteins by physical or chemical forces. And the loading efficiency of conventional methods is too low for most of proteins. Researchers at the KAIST Institute have recently proposed a new method so-called exosomes for protein loading via optically reversible protein-protein interaction (EXPLORs) to overcome the limitations. 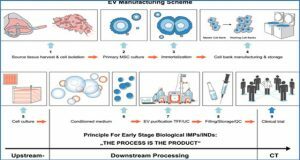 Because EXPLORs are produced by actively loading of intracellular proteins into EVs using blue light without protein purification steps, they demonstrated that EXPLOR technique significantly improves the loading and delivery efficiency of therapeutic proteins. The researchers further showed the potential of EXPLOR technology as a novel platform of biopharmaceuticals by successful delivery of several functional proteins such as Cre recombinase into the target cells in vitro and in vivo. 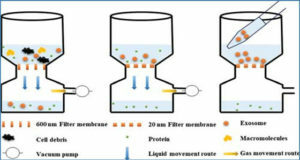 Passive loading of recombinant proteins into exosome ex vitro: recombinant proteins can be loaded into exosomes by various methods such as simple incubation, freeze-thawing, sonication, or extrusion. 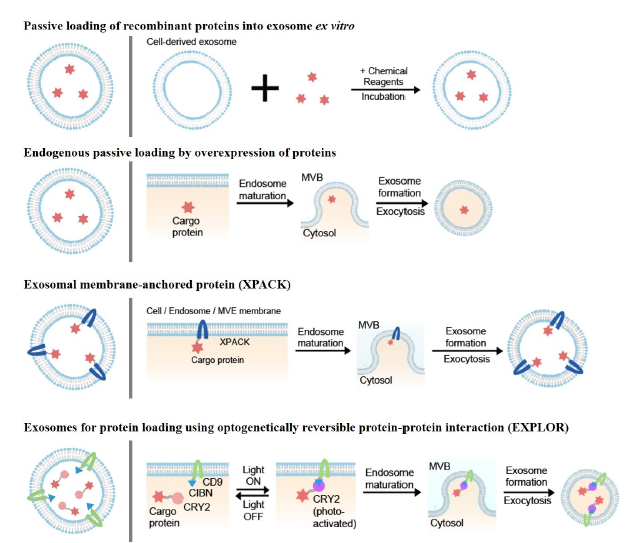 Endogenous passive loading by overexpression of proteins: proteins are passively loaded into exosomes in exosome producing cells overexpressing target proteins with low possibilities. 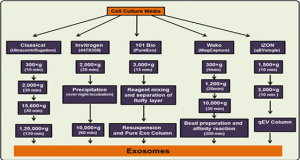 Exosomal membrane-anchored protein (XPACK): proteins are attached to the inner layer of exosomal membrane, thus can be conjugated with exosomes along natural exosome biogenesis. 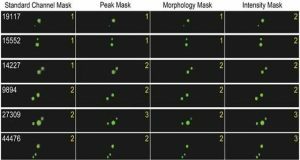 Exosomes for protein loading using optogenetically reversible protein-protein interaction (EXPLOR): proteins are actively loaded into exosomes under light illumination. The interaction is reversible, thus proteins can be detached from exosome membrane as free forms in the lumen of exosomes.